Our shop specializes in Japanese, MINI Cooper and BMW auto repair. 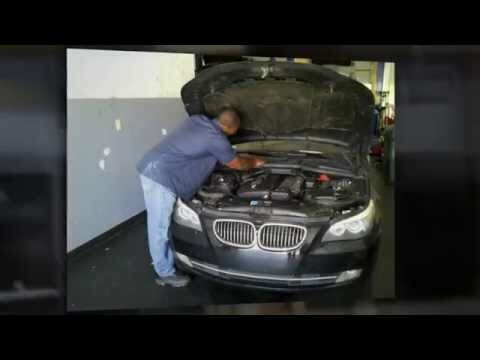 As certified BMW mechanics, you can trust your bimmer to our team of specialists. We also take care of auto repairs and service. We know that you want to leave your car in the best hands when it comes to maintenance. We will make sure the repair is done right, the first time. So don't wait any longer, give us a call!